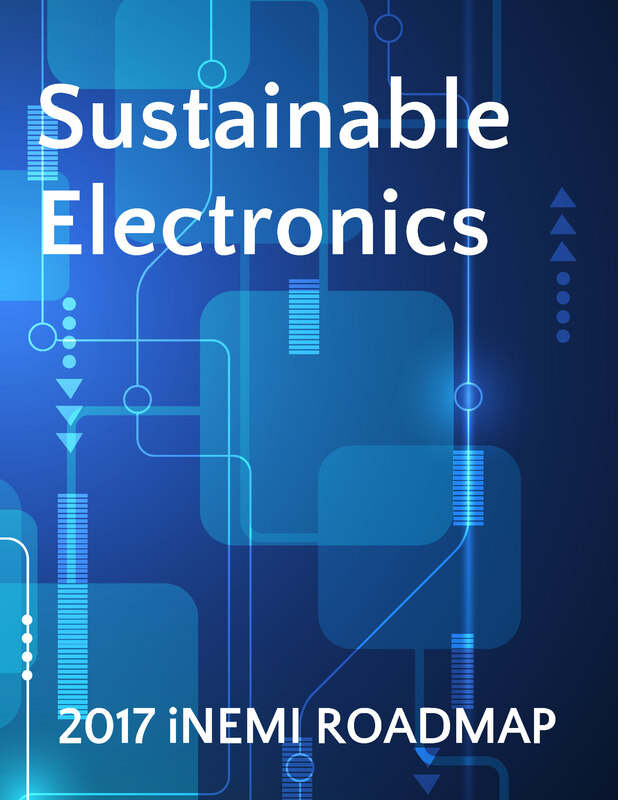 This chapter of the 2107 Roadmap has undergone significant transformation since the 2015 edition when it was called Environmentally Sustainable Electronics. Moreover, the title of the roadmap has been modified to encapsulate all aspects of sustainability and not just reflect environmental. Of course, environmental sustainability is a primary focus but as you read through each of the sub-sections, references are made to governance, social responsibility and economic factors, and their respective interrelationships. 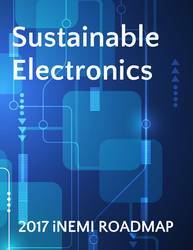 The 2017 Sustainable Electronics chapter incorporates five dedicated sections and has been structured to reflect the flow of a productÃ¢â‚¬â„¢s lifecycle. The first section on Sustainability provides a holistic overview and sets the scene for the subsequent sections on: Eco-Design, Materials, Energy, and End-of-Life. Each section incorporates a dedicated introduction, followed by situational analysis, identification of any technology and business needs, gaps, any industry showstoppers and concludes with recommendations.